As we all wait anxiously for any updates for Avenger: Endgame, including the final run time for the movie, a new promo image has been released online (via an Orville Redenbacher contest) and offers fresh look at some of the team’s new costumes. Check out the Endgame costumes for Hulk and Hawkeye in the full image in the gallery below! 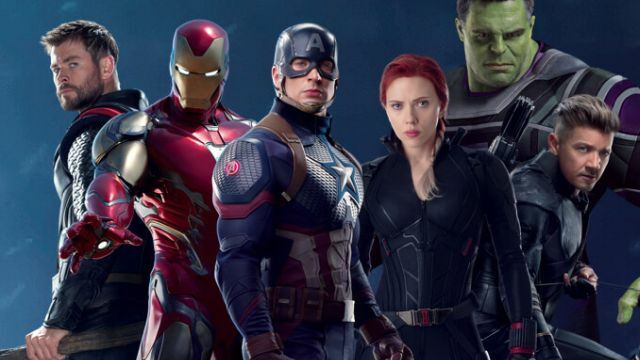 The post Endgame Costumes Revealed in New Promo Image appeared first on ComingSoon.net.